Joanne Walker, the Newtownards store manager who was the first finalist from Northern Ireland to make the shortlist for the FMI Store Manager Awards in the U.S, has won her category during an event in Louisville, Kentucky. The international awards ceremony run by the Food Marketing Institute in the U.S took place during the Future Leaders Summit last night (Wednesday 16 May) with Joanne taking home the International Store Manager gong. 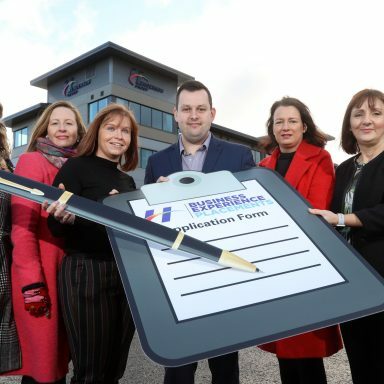 The awards celebrate outstanding managers who generate sales growth, effectively communicate company and store goals and objectives, demonstrate team leadership, provide exceptional customer service and improve community relations. Speaking of her win from Kentucky, Joanne commented; “I am completely overwhelmed and delighted to have won this award. 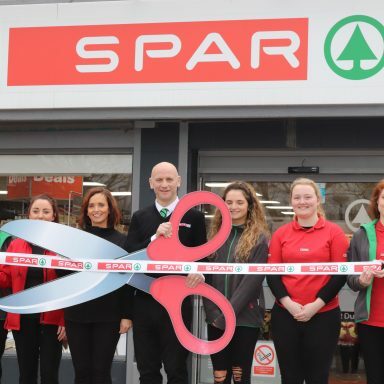 The past two years have been such a learning experience for me, overseeing a multi-million revamp of our EUROSPAR supermarket in Carrowdore and managing my fantastic team through it all. 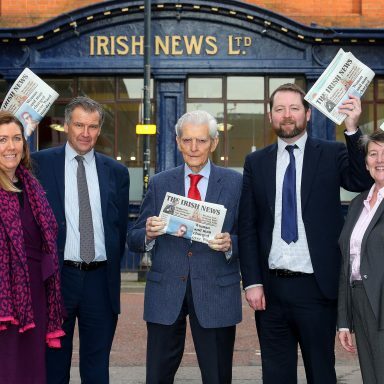 Mark McCammond, Retail Director at Henderson Group, owners of the EUROSPAR franchise in Northern Ireland added; “On behalf of the whole Group, I’d like to send huge congratulations to Joanne. 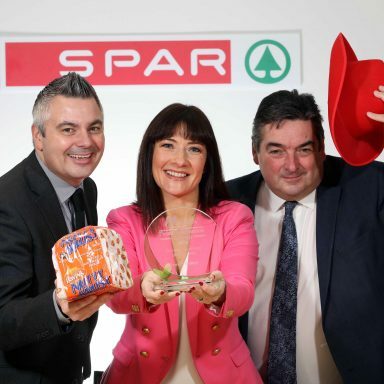 It is fantastic recognition for a EUROSPAR store manager from Northern Ireland to pick up this global award. Joanne has taken home a crystal award for her mantelpiece, as well as $1,000 for her category win.